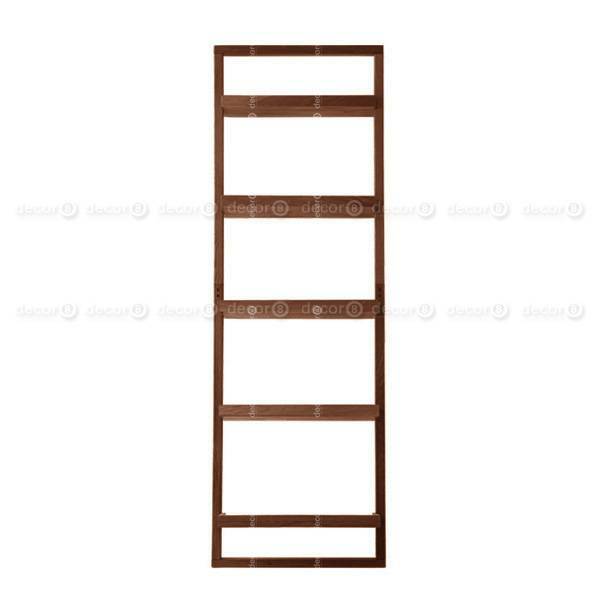 The Waldorf Solid Wood Leaning Shelf and Ladder Bookcase is a minimalist piece of modern furniture perfect for Hong Kong interior designs. 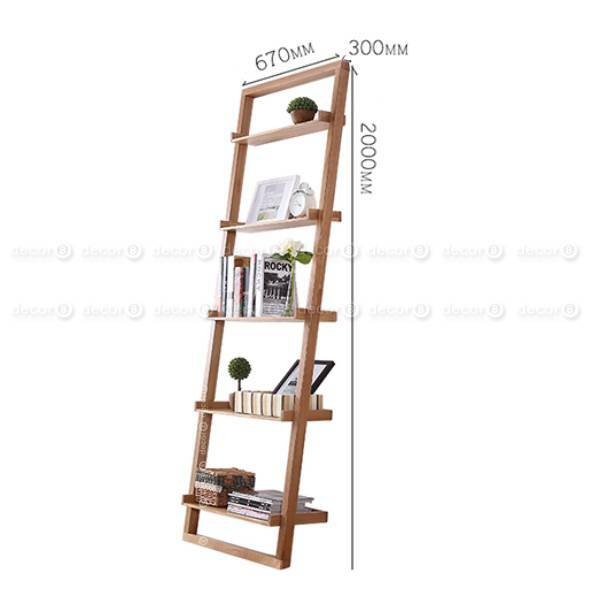 This leaning shelf is also a ladder bookcase that can be used as a bookshelf and display case for small items and home decor. 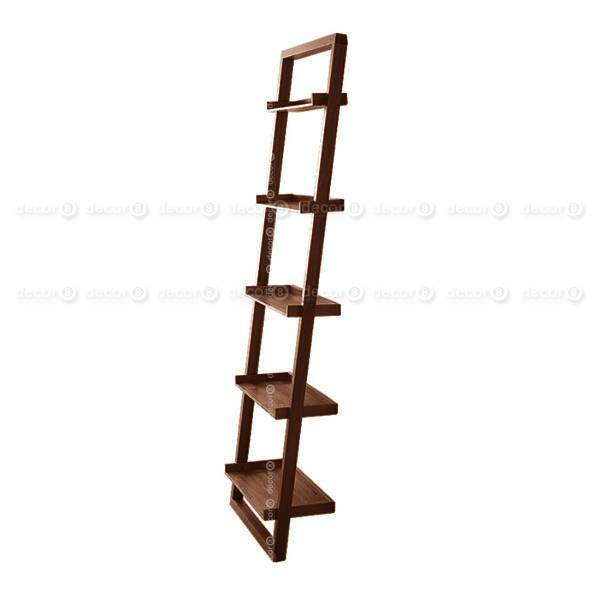 Made of solid oak wood, the Waldorf Solid Wood Leaning Shelf and Ladder Bookcase is flexible and sturdy, and can be used in modern style living rooms, study rooms and bedrooms. 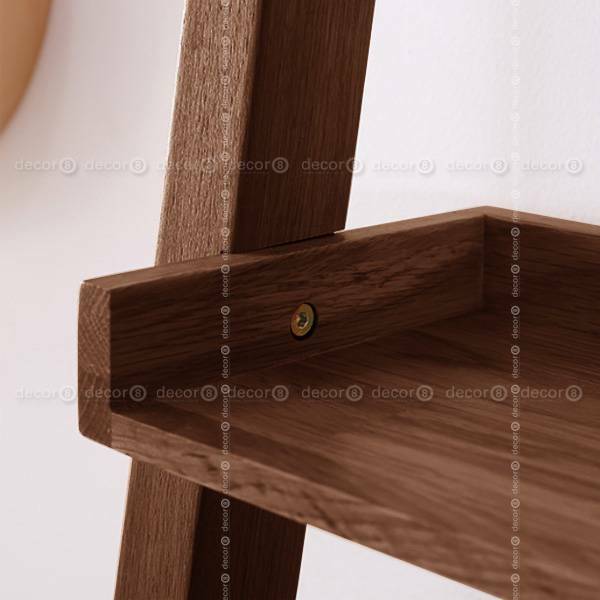 Available in a natural oak finish, the Waldorf Solid Wood Leaning Shelf and Ladder Bookcase is the perfect storage rack for contemporary Hong Kong homes.